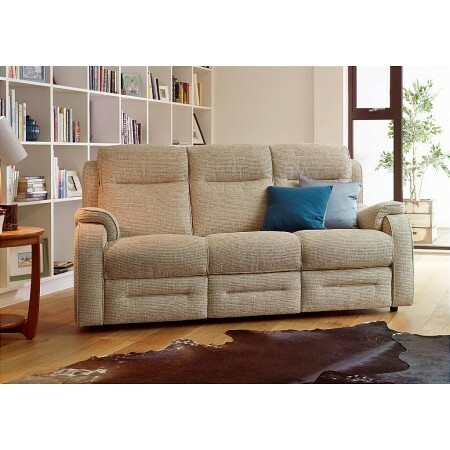 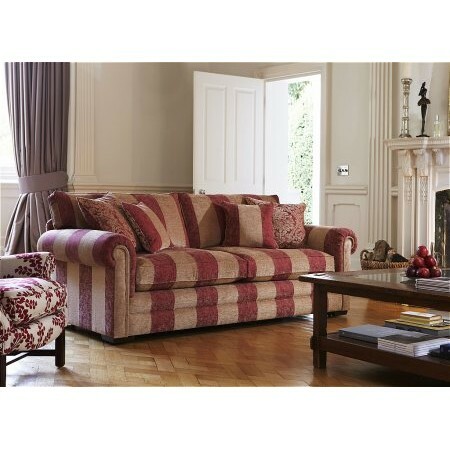 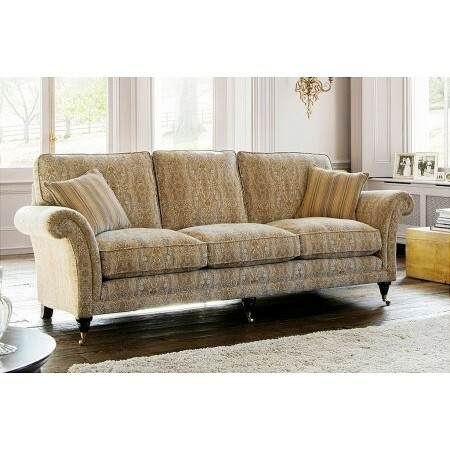 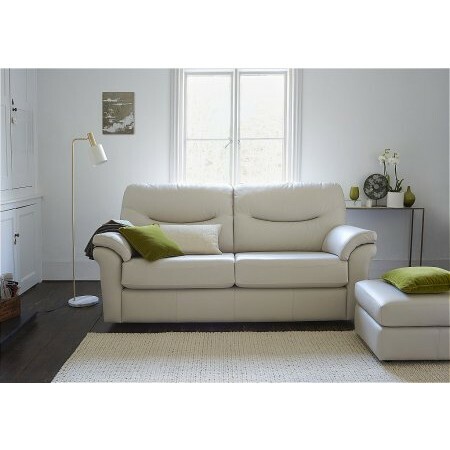 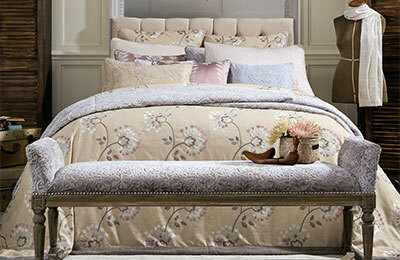 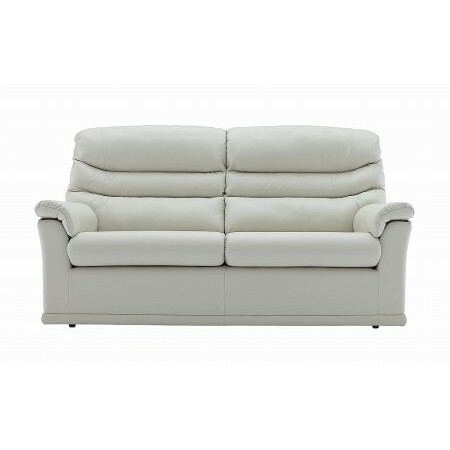 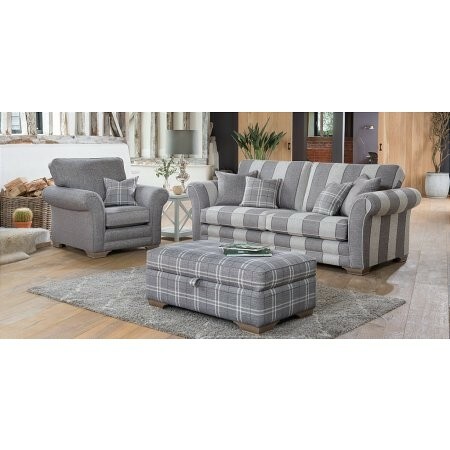 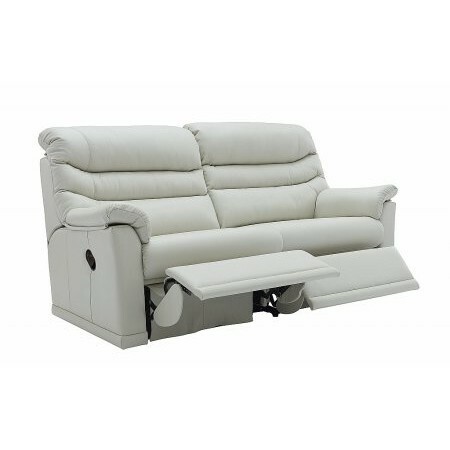 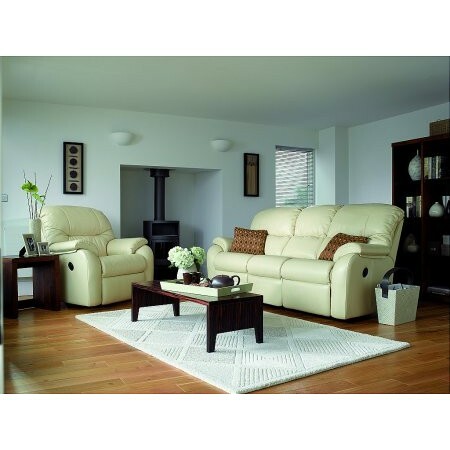 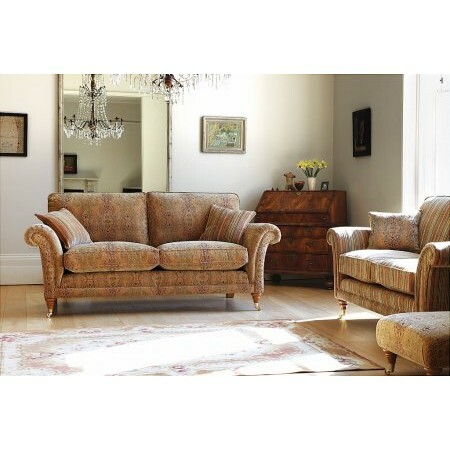 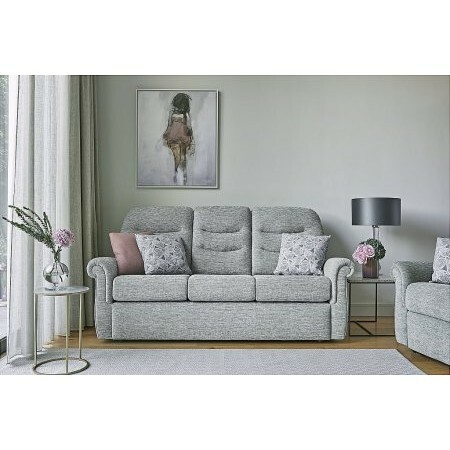 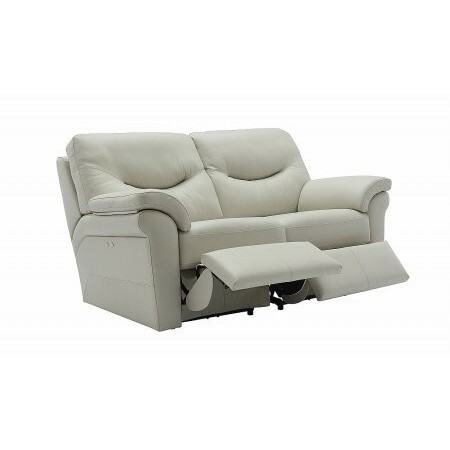 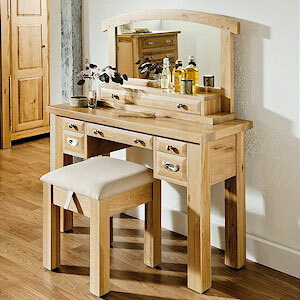 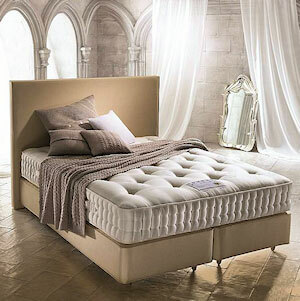 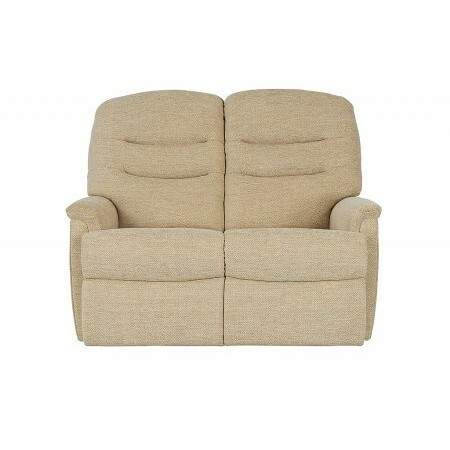 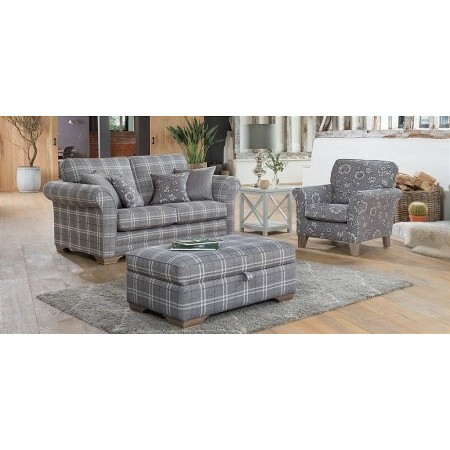 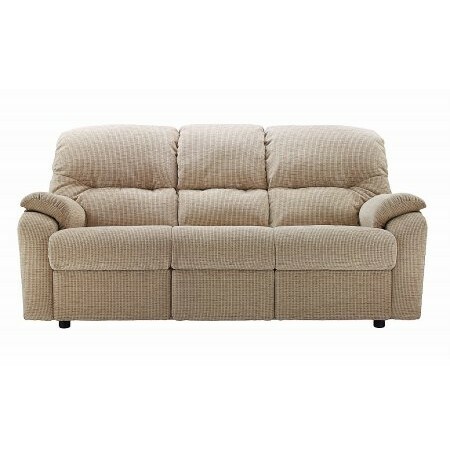 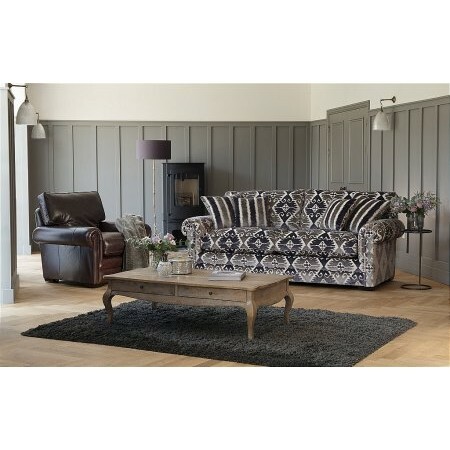 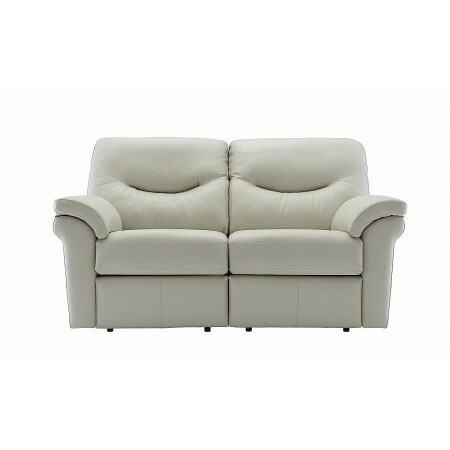 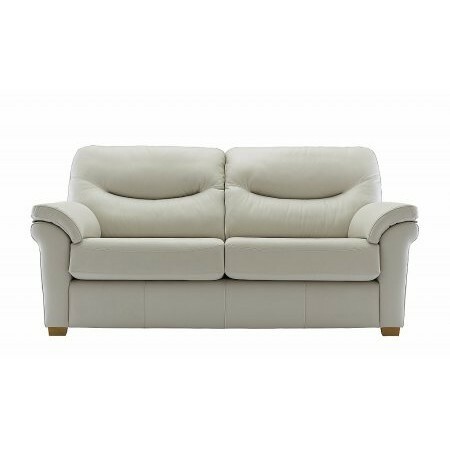 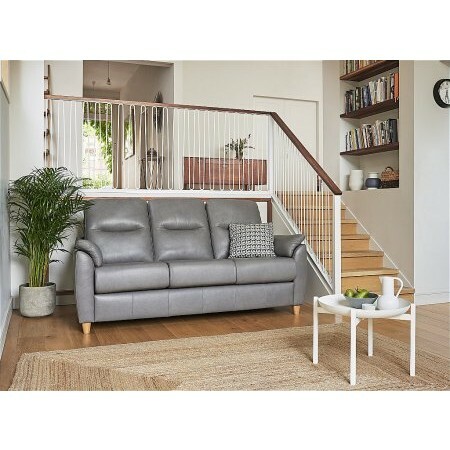 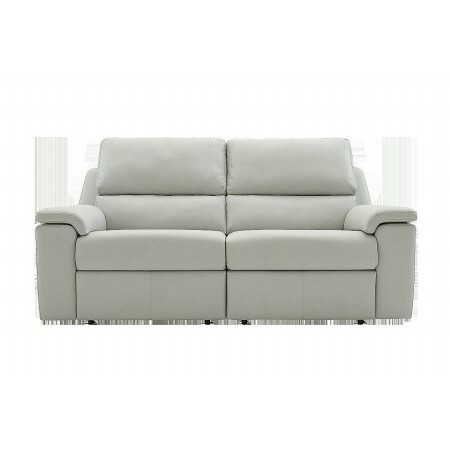 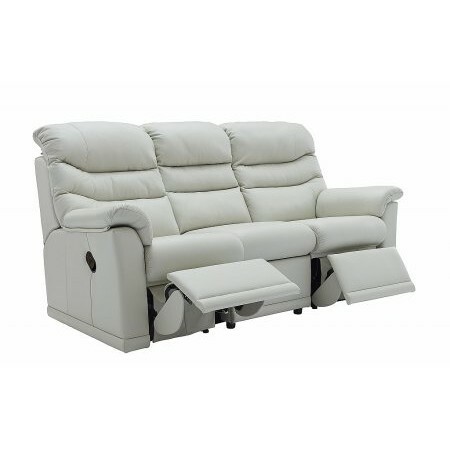 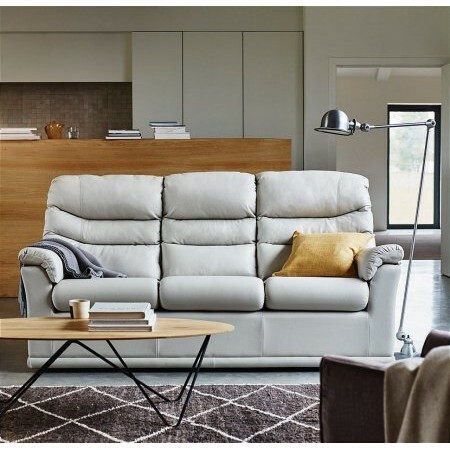 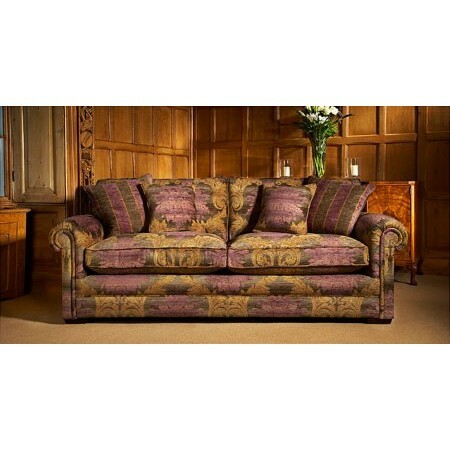 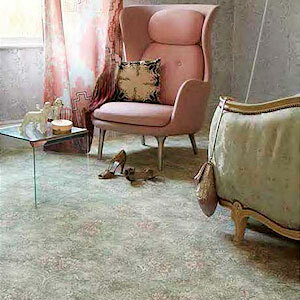 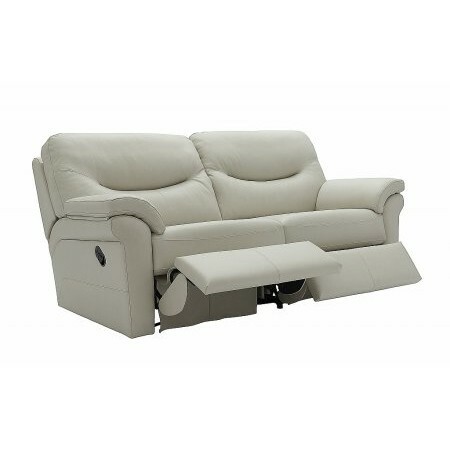 Browse a fantastic range of sofas in our Bournemouth (Winton) and Wimborne showrooms. 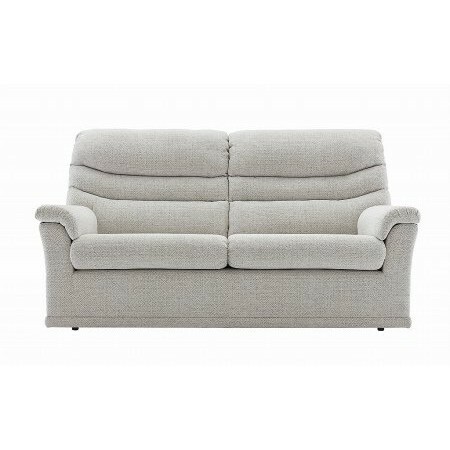 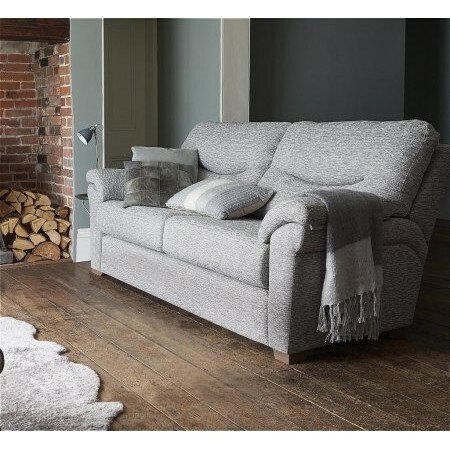 Our sofa collection comprises of the best brands made in Britain and overseas, ensuring high quality materials and workmanship. 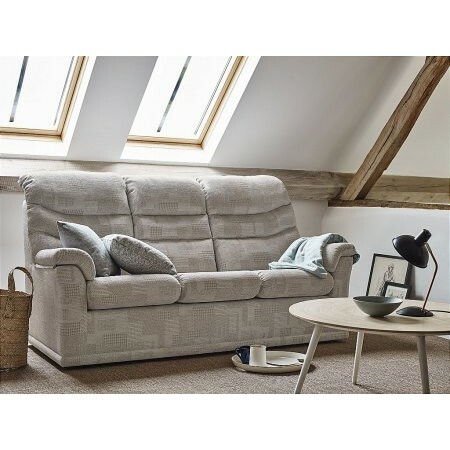 The knowledgeable, 5-star rated team at Sturtons & Tappers will help you find a sofa that suits your needs, and you'll find we have great value sofas for every budget. 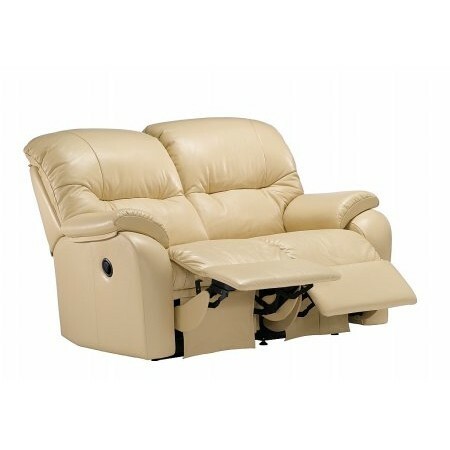 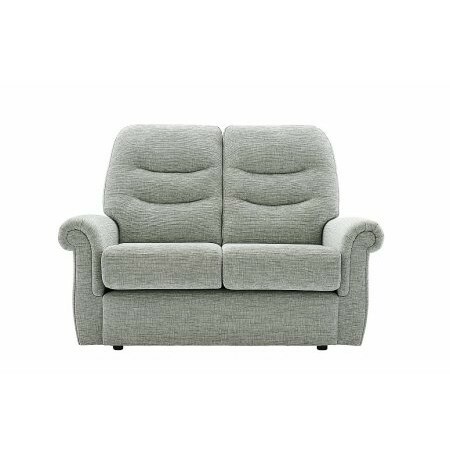 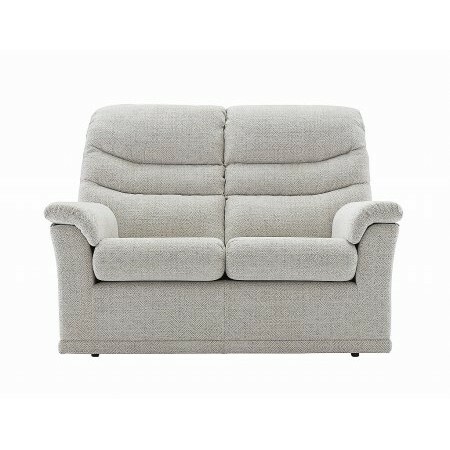 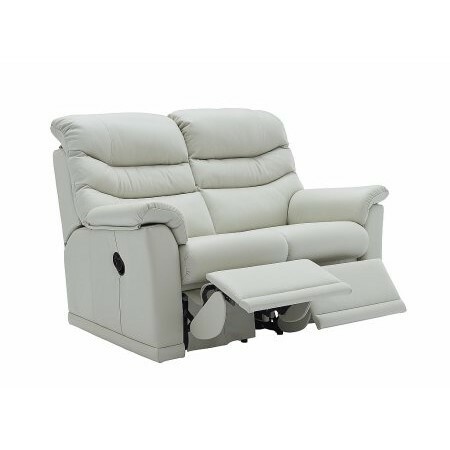 So take the weight off, come to our sofa shops in Winton, Bournemouth or Wimborne to try out all the sofas we have in stock. 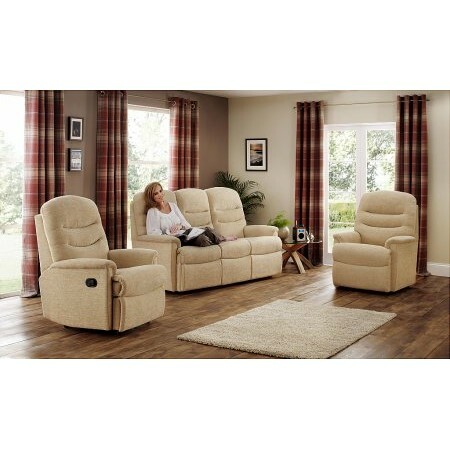 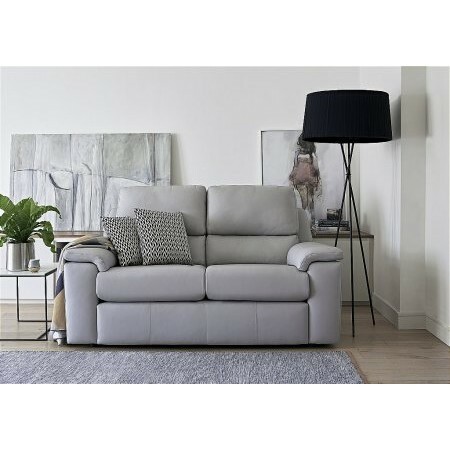 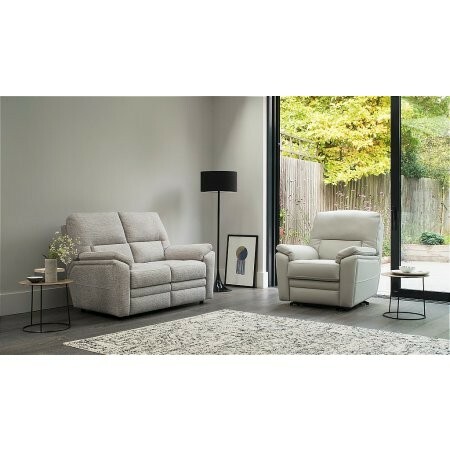 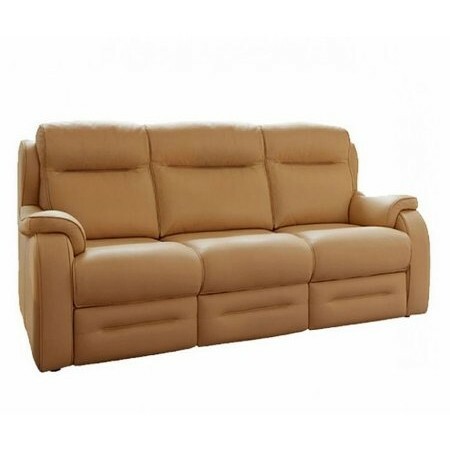 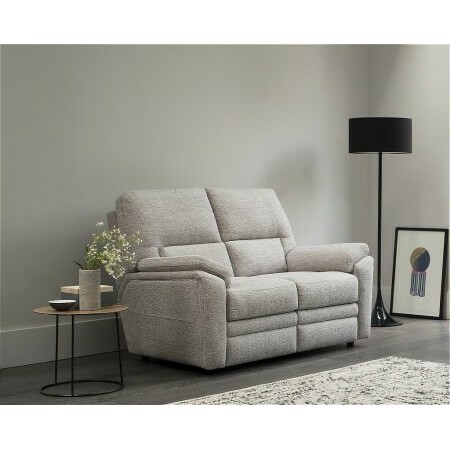 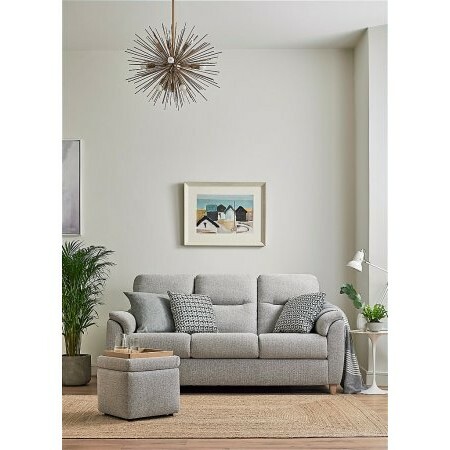 Speak to our friendly staff who'll make it easy for you to choose from our wide range, including fabric sofas, leather sofas, corner sofas, recliner sofas and more.